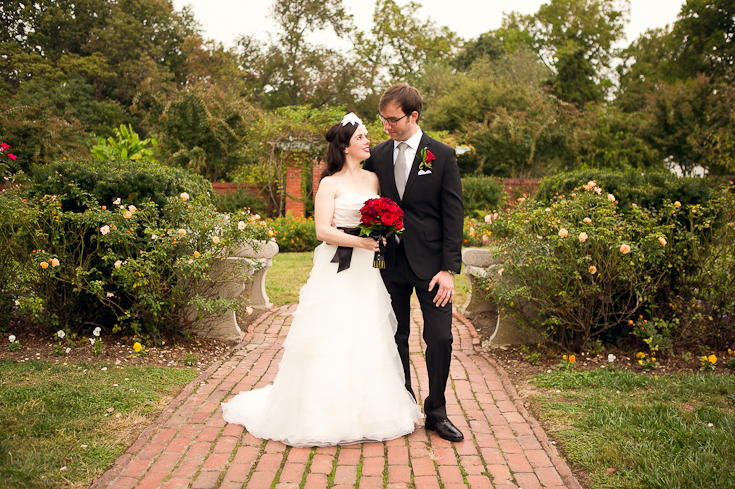 "Karson Butler Events is hands down the best decision I made when planning my wedding. Amber and Emily are the hardest working gals in the event business. They really went far beyond anything I could have ever imagined. My wedding day turned out to be a freak cold stormy day and my venue was a beautiful outdoor garden. Amber and Emily took all my decoration for the garden and made it work for the indoor plan b venue. No one even noticed that the wedding wasn't suppose to happen indoors, it was just perfect. When I needed to make those hard choices they were there to help guide me through what needed to be done and then made it all happen. On my wedding day I just had to worry about looking beautiful and getting married. I had no worries at all of the how the day would play out. All of my other vendors LOVED working with Amber and Emily. Every time I told another vendor that I had Karson Butler Events working my wedding the rush of relief and instant praise was expressed on how professional these ladies truly are. I can't express enough how hard working they are. Amber and Emily have great ideas, great style, know the best of the best in the business, and they are worth every penny plus some in quality/value."